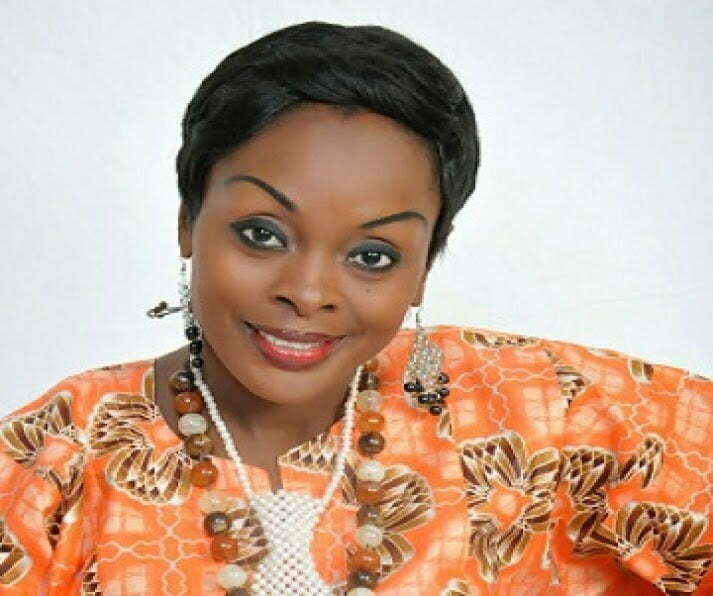 Well-known singer, choreographer and composer, Akosua Adjepong, has advised colleagues in both the gospel and secular streams of music to be extra mindful of their lyrics and videos because children watch them a lot. Akosua Adjepong who was speaking at a media launch at the African Regent Hotel in Accra formally outlined events lined up to mark her 25th year in the music business. During the launch, individuals like Rev Joe Beecham, Stephanie Benson, Koo Fori, Professor Seth Wiafe, MzVee, Dr Manfred Takyi of Joy Industries and others, were shown in a video giving goodwill messages to Ms Adjepong as she celebrates her anniversary. As part of the celebration, there would be a health walk and health screening exercise at the International Trade Fair Centre in La, Accra on May 2. A concert to climax the anniversary will take place on May 30 at the Accra International Conference Centre. Some of the artistes slated to perform at the concert include Nana Kwame Ampadu, Gyedu Blay Ambolley, Amandzeba, Rex Omar, Edem, Sarkodie, MzVee, and Becca. There will also be appearances by Nana Ama McBrown, Mr Beautiful, Daughters of Glorious Jesus, Stephanie Benson and the Immigration Band. Before the launch, Ms Adjepong in collaboration with the Ministry of Local Government, organised a clean-up exercise at Ho in the Volta Region and Koforidua in the Eastern Region. “After the celebration, my focus will be mainly on the Akosua Adjepong Foundation which focuses on helping mothers in order to reduce the number of orphans in the country,”she said. The special guest at the event was veteran highlife star, Nana Kwame Ampadu. He produced the singer’s first album in 1990 and said he was pleased and proud to have nurtured such a gem. The Akosua Adjepong 25th anniversary celebration is being sponsored by Joy Dadi, Special Ice, Onga, National Health Insurance Scheme (NHIS), Tobinco, Union Oil, Breast Care International, Allied Oil, Bryt fm and Pink FM.